An insurance consultant is not an insurance salesperson. An insurance consultant is a professional that specializes in helping businesses assess their insurance needs. There are many factors to consider in hiring insurance consultant for your small business after you have begun the job applicant tracking process. Here are the top five advantages an insurance consultant can provide you. You should be an expert in your business field. Unless you sell insurance, you are probably not an insurance expert. Hiring an insurance consultant means you do not have to be! An insurance consultant can give you an unbiased review of your insurance needs. These individuals have knowledge of insurance nuances that laymen like yourself may not be aware of. Unless you have considerable knowledge in the field, it might be time to hire an insurance consultant. As with any commission based profession, there will be some poor insurance agents out there. Your lack of expertise could make you an easy target for a dishonest agent. On the other hand, you might just misunderstand your policy. 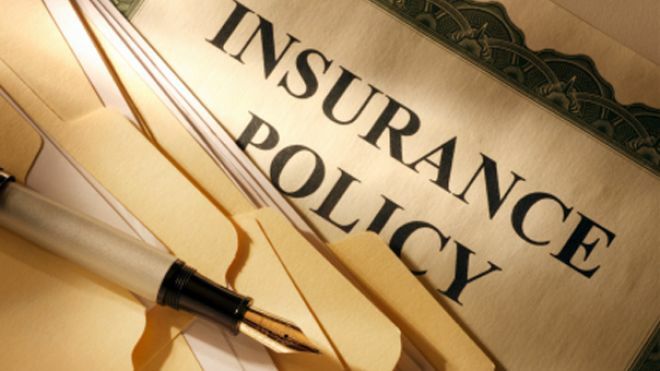 If you have any concerns about your liability insurance policy, or any other policy, hire an insurance consultant. These individuals will be able tell you if your policy is lacking. Likewise, they will also inform you if there are ways to cut costs. That is something a dishonest agent will never do. Consider an insurance consultant if you have any worries about your policies. Business needs to change as it expands. What worked in the first five years may not work as your business continues to grow. The same is true of your insurance. Insuring a small business is not the same as insuring a larger, growing business. When your business starts to expand, consider hiring an insurance consultant. This will help you to make sure insurance needs are met both now and in the future. When faced with multiple health insurance for small business options, it is nice to have an unbiased opinion. Hiring an insurance consultant can give you an objective view of multiple insurance bids you have received from competing agencies. While consultants do charge a fee, their fee does not depend on which insurance policy you choose. This negates bias towards a particular bid. Think about hiring an insurance consultant if you have multiple offers to consider. If you are experiencing the unfortunate circumstance of your insurance premiums going up, hiring an insurance consultant is the perfect solution to the problem. Independent insurance consultants can help you find better insurance with lower prices. These insurance professionals do not have any ties to insurers, agents or commissions, so you know that they only have interest in your bottom line. Even if you do not decide to find a new insurance plan, an insurance consultant may be able to get those premiums lowered for your existing coverage. This is a huge advantage that only an insurance consultation can afford. If you are having difficulty getting an insurance claim paid, it might be time to call an insurance consultant. Getting a claim paid can feel like a nightmare with all the negotiations involved. You may not be used to negotiating. However, an insurance agent certainly is. The truth is, it is in the insurance company’s best interest to pay you as little as possible in a claim. Do not take it personally. It is just business. Insurance consultants know this and have developed negotiation methods that work. Having an insurance consultant on your side could alleviate some of the hassle of getting a claim paid. Hiring an insurance consultant is worth considering if you need professional advice on your small business insurance needs. Consultants provide an objective assessment of your insurance needs throughout the life of your business. When mulling over hiring an insurance consultant, refer to this post. These advantages may prove worthwhile for your small business.